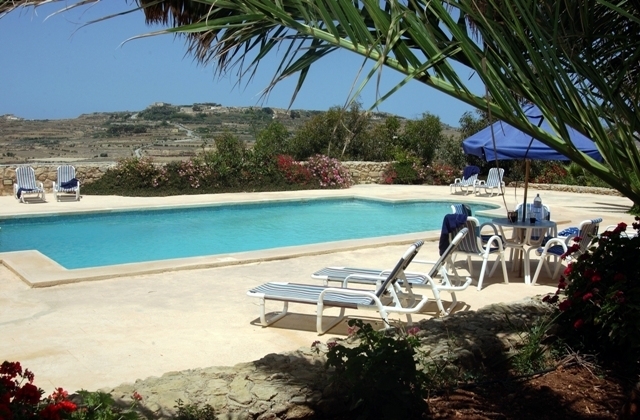 GOZO PRESTIGE HOLIDAYS privately owns featured holiday houses. `Razzett` is a historical house with interesting features. Certain holiday houses got these historical features such as arches, wall stone mangers, spiral stone stairs, lofts, cat holes, pigeon holes, tie rings plus much more which each feature brings out the feeling of the Gozitan rural life in the old times which these are now restored for you to admire during your holiday stay in one of these lovely enchanting holiday houses and which are ideal for those seeking quality vacation time. 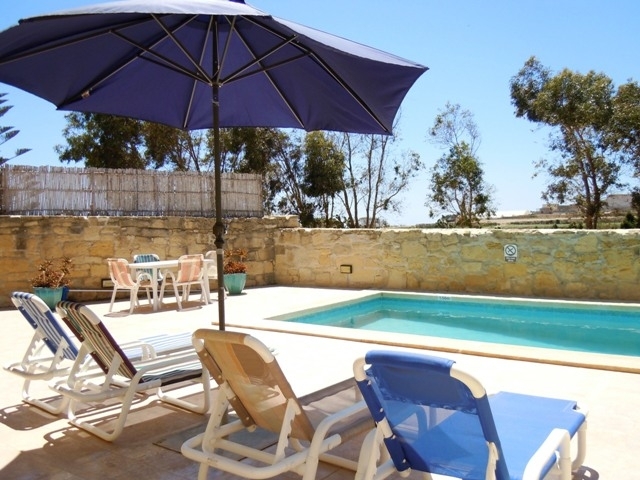 Whilst each holiday house is very different from each other, each holiday house provides a full range of good quality commodities including private swimming pool with sun bathing area, kitchen, dining area, sitting area, bedrooms, bathrooms and showers. Certain holiday houses are equipped with dishwasher and with CD player. We believe in treating you in a very best way as if we have a precious jewel in our hands from when you place your enquiry and whilst each of you are staying in one of our prestigious holiday houses. We totally dedicate ourselves to your needs for you to have a memorable holiday. Experience has taught us a lot so we have a great knowledge of taking great care of you when staying at either holiday house plus let you know what comes along with tourism.